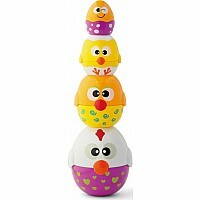 Fun new twist on stacking cups and nesting dolls. 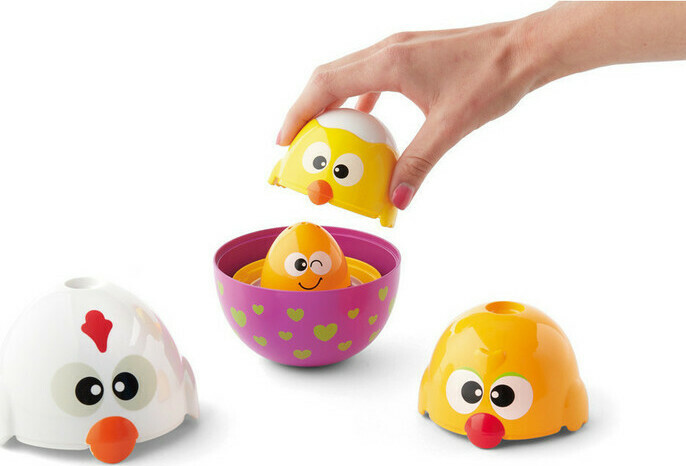 Nest them to play hide and seek. Stack them up then let them fall.